Camara Studios, managed by Yetunde Babaeko, inspired breast cancer survivors through a photo exhibition titled ‘Battle Scars’. 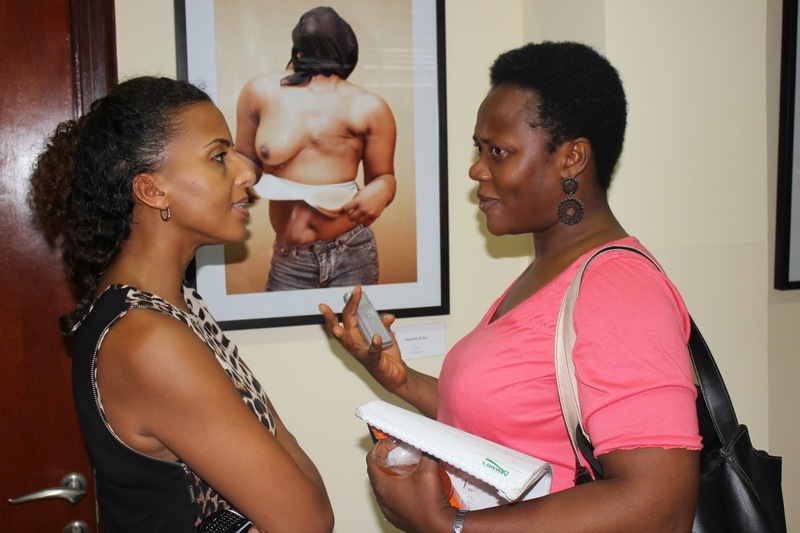 The photography exhibition was to create awareness on breast cancer. Though breast cancer is recorded as the most common cancer and leading cause of death among women in Nigeria, more women can survive breast cancer if they are aware of its symptoms and go for early diagnosis, followed with prompt treatment. Yetunde is motivated to help breast cancer patients and keen on debunking the myths surrounding breast cancer. The photographs have been taken by a group of professional and aspiring female photographers who spent quality time with the women. There is a lot of stigma associated with cancer, and in line with target 5 of the World Cancer Declaration, which is aimed at reducing stigma and dispelling the damaging myths and misconceptions; Sebeccly Cancer Care Foundation has a shared belief in raising the awareness profile of cancer survivorship and reducing the stigma associated with cancer in Nigeria. In the last two years, Sebeccly has worked with the photographers to connect them with members of the breast cancer support group, in order to provide an insight into the challenges faced by cancer survivors. This first-of a- kind photography exhibition is meant to tell stories of cancer survivors, their challenges and coping strategies. Proceeds from the sales of the photographs during the exhibition and thereafter, goes to the 1k4Cancer project to support cancer patients on Sebecly waiting list. Supporters of the exhibition include Camara Studios, Sebeccly Cancer Care and Goethe-Institut, Lagos.